Whether you are trying to find board game instructions for a family favorite or the game you bought at a yard sale, it can be frustrating to say the least. 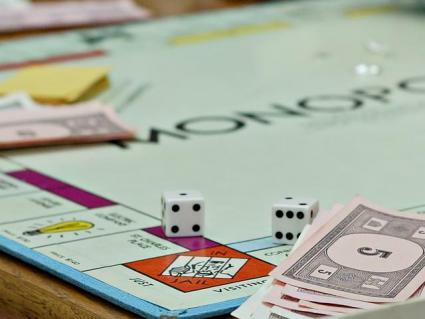 Over the years companies change the directions to many games so even if you can remember the rules for the 1968 version of Monopoly they may not be the official rules for the 2008 version. Luckily, there are ways to get the rules to almost any game with only a minimum of trouble. The Internet has made it much easier to find the rules to many board games, especially the most popular ones. There are sites which are dedicated to board games, vintage and modern, and have archived copies of the various board game instructions. They also have listings for game manufacturers as well. There are links with most of the games to information about them, instructions, rules, and other items of interest. Board Game Geek offers various board games topics, auctions, and forums. While they do not have game instructions onsite, they do have a large reader base that may have just what you are looking for. There are several articles about specific board games and their instructions for play right here at LoveToKnow Board Games. Just look and see if there has been an article written on the board game you are looking for. If you need game instructions that you can't find on the Internet, there are other ways to find them. Make sure you know the version of the game that you have. If it was made in 1967, it may have different instructions than if it was produced in 1985, even if the game looks the same. Call the game company if there is a phone number for them on the box, otherwise write to them. Generally the company name and address (or at least city) is on the box somewhere. Try searching for a board game forum or chat board and asking there. Many times other board game enthusiasts will be able to point you in the right direction. In the future, when you buy a board game take a few minutes to scan the instructions onto a disk. This way if you lose the original instructions you can always print out a new copy. You can also keep the instructions in a file separate from the game so that there is less chance of them being misplaced. Most games are played the way you remember them being played. If all else fails trust your memory. After all, it is about having a great time with people you love more than it is about following the rules to the letter.